The Women's T-Shirt from Ilse Jacobsen is a timeles piece of clothing that you can wear again and again. Made from viscose with added elastane, it provides just enough stretch for the comfortable fit. 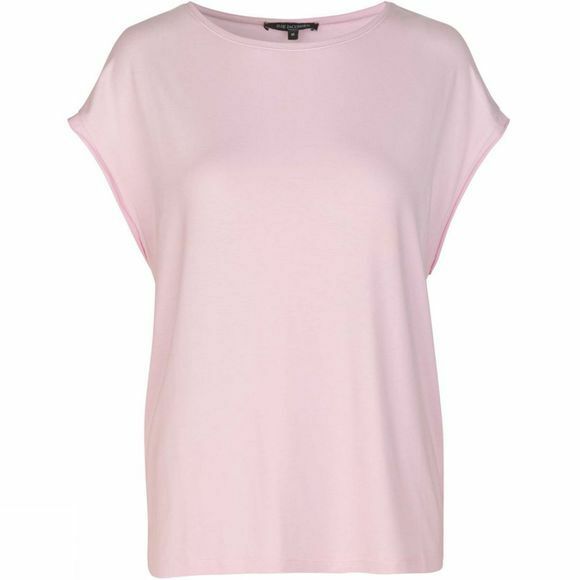 Drop shoulder and round neck finish this T-shirt perfectly.